Hire a collection agency that treats your customers with kid gloves. 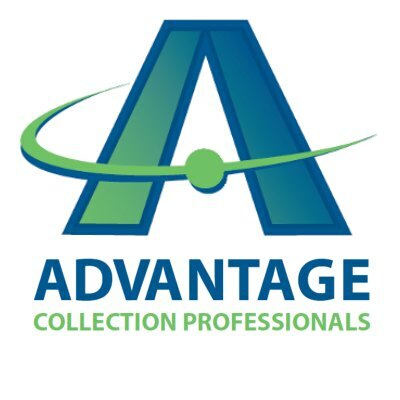 Advantage Collection Professionals consistently recovers debts at rates well above the industry average* for a simple reason - we treat your customers with dignity and respect. The vast majority of consumers are not deadbeats scamming the system as they are stereotypically portrayed, but rather working class men and women who have fallen on hard times, often through no fault of their own. By treating them as valued customers - not criminals - ACP is able to resolve most legitimate disputes and reasons for delay of payment in a timely fashion. As a result, you get the money that is owed you without damage to your good name and reputation. More often than not, your customers will even return to you with no hard feelings. In addition, our revenues are derived from contingency fees charged upon the successful collection of those accounts - if we don’t recover your debt, you owe us nothing. Learn how Advantage Collection Professionals can collect your delinquent accounts receivable, today. Click on “Request Information” . A member of our staff will contact you as quickly as possible. * Top Collection Markets Survey commissioned by ACA International TM The Association of Credit and Collection Professionals. Site design and original content copyright ©2018 Advantage Collection Professionals. All rights reserved.